Water Rights and Natural Resources – Salmon, Lewis & Weldon P.L.C. Our attorneys have over 200 years of collective experience in handling water law and natural resources matters. Our Water Rights and Natural Resources practice encompasses all facets of water law in Arizona, including matters related to surface water, groundwater, assessment of water rights, conducting due diligence, water conservation requirements, participation in water-related legislative and policy procedures and enforcement of water rights through adjudications, negotiations, settlements and litigation. We have extensive experience representing clients in complex Indian water rights settlements, Colorado River issues and matters relating to Arizona’s Groundwater Code and federal reclamation law. Salmon, Lewis & Weldon’s attorneys practicing in this area have a wide range of experience with respect to water law issues. Our water rights litigation practice includes representation of various clients in state and federal courts, ranging from superior courts in Arizona counties to the Arizona and United States Supreme Courts. We have been actively involved in the negotiated settlement of numerous water right disputes. Collectively, our attorneys have over 200 years of experience in handling water law matters. Several have been involved for decades in the state court proceedings relating to the Gila and Little Colorado River General Stream Adjudications. We have served as lead counsel for multiple parties on numerous issues arising in the course of those adjudications, including briefing and argument to the Arizona Supreme Court. 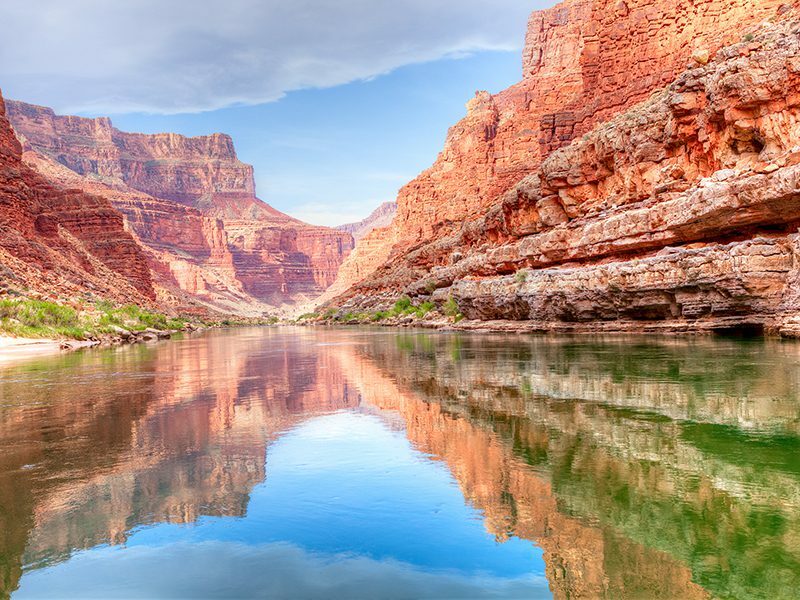 Our attorneys have extensive knowledge of the law of the Colorado River and an appreciation of the history of Arizona’s concern over the utilization of this resource dating back to the commencement of their respective legal careers. The firm’s groundwater practice consists primarily of assisting clients in complying with the Arizona Groundwater Code. We represent, for example, a variety of entities that operate underground water storage projects intended to recharge the groundwater aquifer beneath the Phoenix area. Our attorneys are also actively involved in assisting clients in obtaining Certificates of Assured Water Supply for new subdivisions and negotiating line extension agreements between water providers and developers.